Cervids - Deer, Elk, etc. What is more beautiful than the eerie bugle of a rut-crazed Rocky Mountain bull elk? The sound has been likened to that of a "terrestrial whale." Cervids (pronouced 'ser-vids'), or the deer family is fairly common throughout North America but it can be vastly different from species to species! 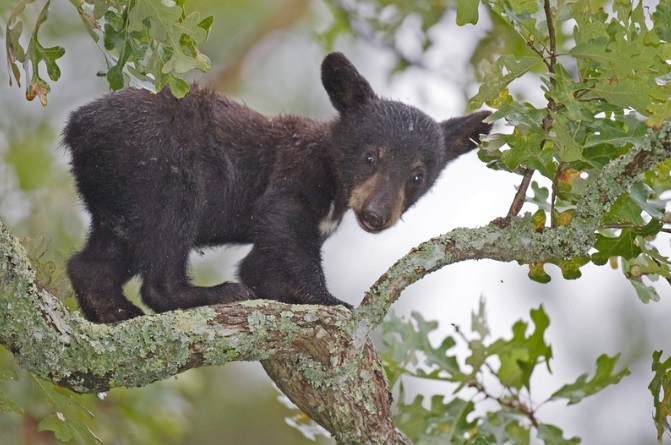 The differences range from the relatively tiny Key deer subspecies in Florida to the 1,500 pound bull moose in an Alaskan bog. All are equally noteworthy. 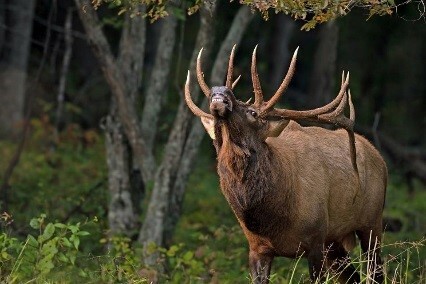 Elk: Return of the Bugle Elk, otherwise known as wapiti, are making an incredible comeback throughout North America. Find out where these wonderful creatures now roam and where you can once again hear their eerie but majestic bugle. Deer Management: Unlocking Your Brain If you want to begin better managing the deer on your property the first step is to take a deep breath and unlock the greatest tool in the toolshed…your brain. Deer Management: Deer Aging by Tooth Wear Although no method for aging deer is fool proof, the Severinghaus method for aging deer which uses tooth wear is one of the most consistent. 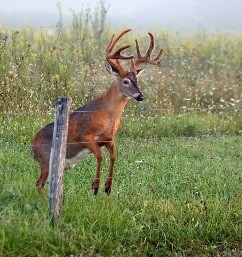 Find out all you need to now to better manage the deer on your property. Though a common sight in most areas, white-tailed deer were almost completed wiped out in many eastern states by the early 1900s.